You will receive a Free Twitter "entry" for posting an announcement. You can chose not to post an announcement and pay $5 via paypal or Amazon GC. Open to US and Canadian residents! Prizes are ~Boogie Wipes, Kandoo and Puffs Fresh Faces Products both full size and samples also gift cards will be given away! **#of gift cards TBD depends on how many bloggers sign up as co-hosts. gift cards that the hosts will give away. disclosure~ NO PURCHASE IS NECESSARY to be a part of this giveaway. 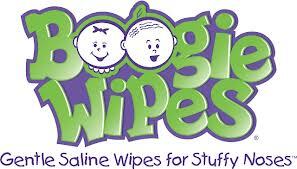 This promotion is in no way sponsored, endorsed or administered by, or associated with Facebook, pinterest, twitter, Boogie wipes, Kandoo OR Puffs Fresh faces.